Join us when top chefs and winemakers come together to benefit the James Beard Foundation at the fifth annual New Jersey Wine & Food Festival at Crystal Springs Resort. 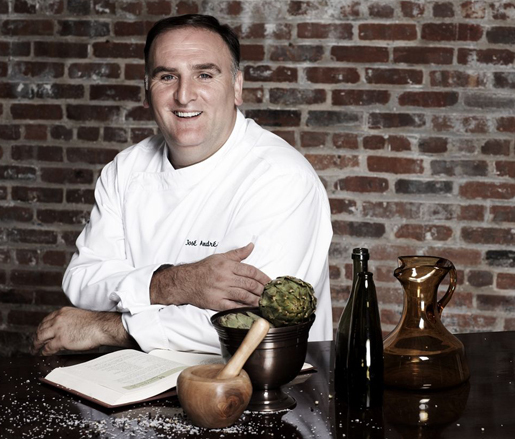 The weekend-long array of festivities includes a grand tasting featuring 25 restaurants and 30 wineries, a VIP experience and silent auction, a book signing with the JBF Award–winning guest of honor José Andrés, wine and bourbon tastings, a Champagne brunch, and much more. For more information or to purchase tickets, please call 888-881-6991 or visit njwinefoodfest.com. Be sure to provide your James Beard Foundation member I.D. to receive discounted tickets to the grand tasting event.